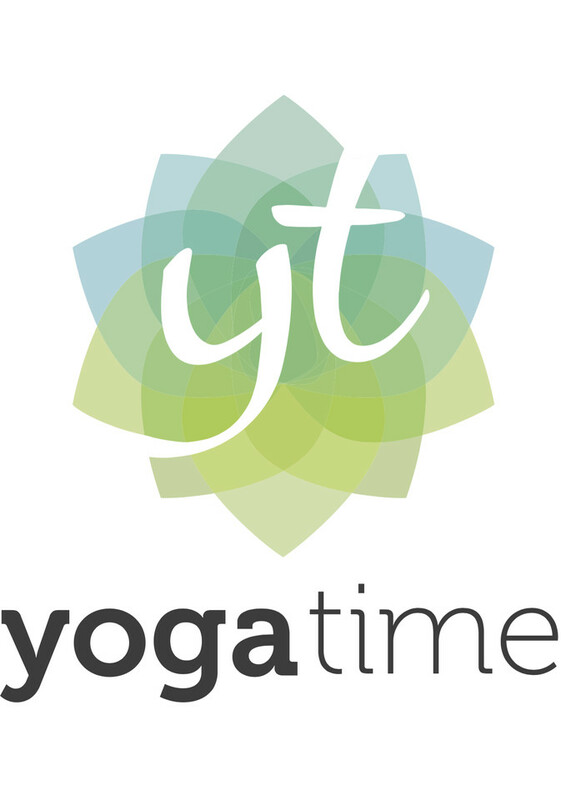 Start taking classes at Yogatime and other studios! The essence of yin yoga is to yield and surrender. It's a low-key practice but don't let that fool you - you will definitely go deep! This style of yoga gently stimulates the connective tissue and meridians, while it nourishes the organs. Each pose held for several minutes. Yin is a great way to cultivate calmness, energy regulation, and increased immunity. As a yoga student you will gain an understanding of the relationship between body and mind but ultimately, it will provide a wonderful experience to just let go in our intimate studio setting. Coupled with an under-current of breath-work and mindfulness techniques, you will be guided through a meditation practice to take you off the mat and back into your busy lives. Everything you need is here. We have mats for rent ($2) and props provided for free. Filtered water and fresh organic tea is provided in the reception area. As the studio is boutique we require you to book classes. If you are interested in one of our amazing treatments email us or come and talk to us in the studio! We look forward to welcome you into our beautiful space. To find us: Enter through Castlefield Lane (little side lane between Denham Street and Castlefield Street). Really nice class, very relaxing. Just a little crowded. a beautiful nurturing yin class with Lis.